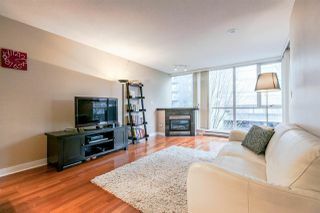 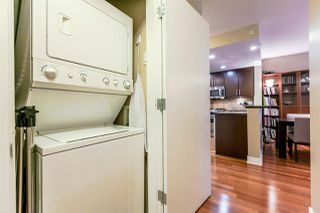 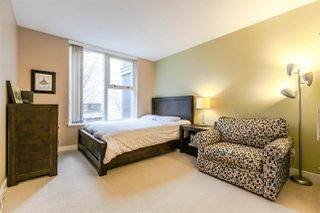 Welcome home to this lovingly maintained SOUTH facing 2 bedroom & 2 bathroom. 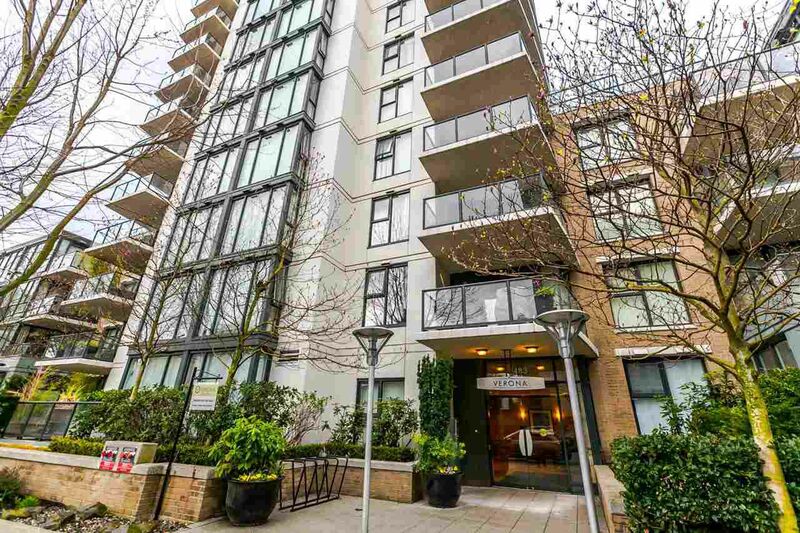 Built by famous BOSA Development this is Verona of Portico. 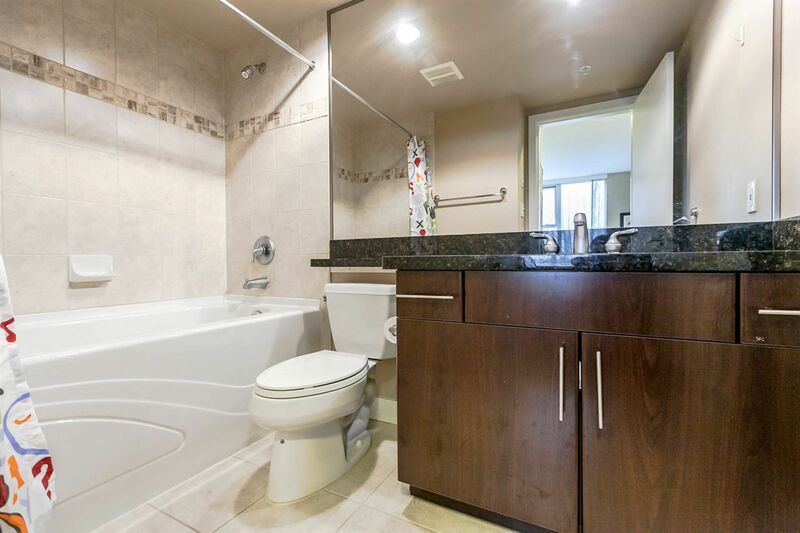 Well designed layout with hardwood floors & granite counters in kitchen & both full bathrooms. 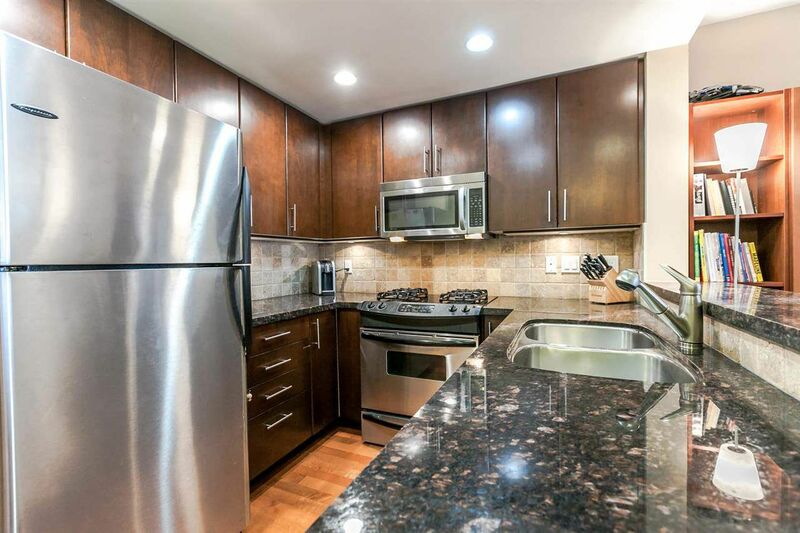 Chef style kitchen has plenty of cabinetry, stainless steel appl & gas stove. 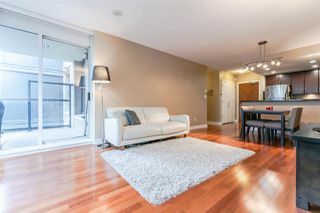 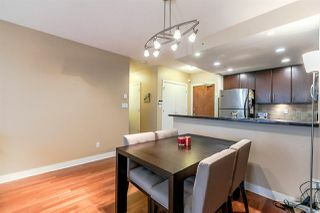 Spacious & open concept dining room & living room are bright & airy. 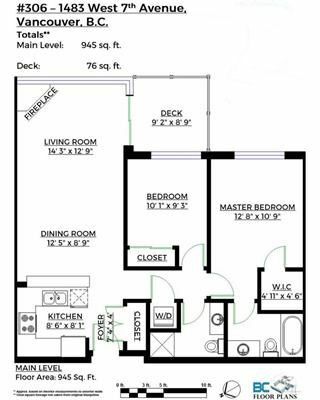 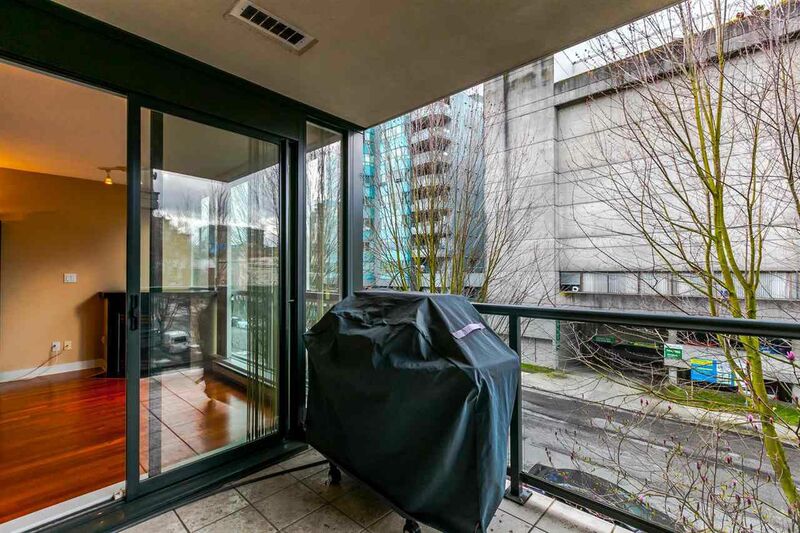 Living room has feature gas fireplace & sliding glass doors out to big, covered balcony. 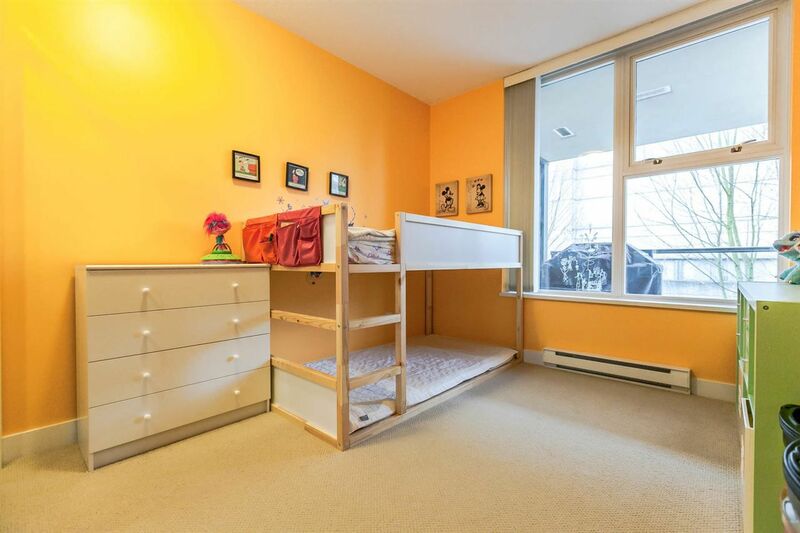 Both bedrooms are large & quiet. 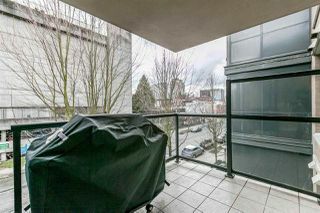 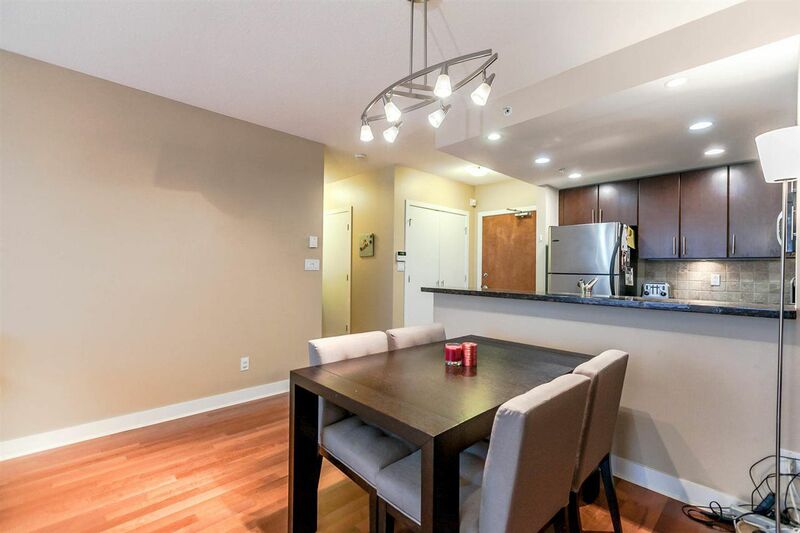 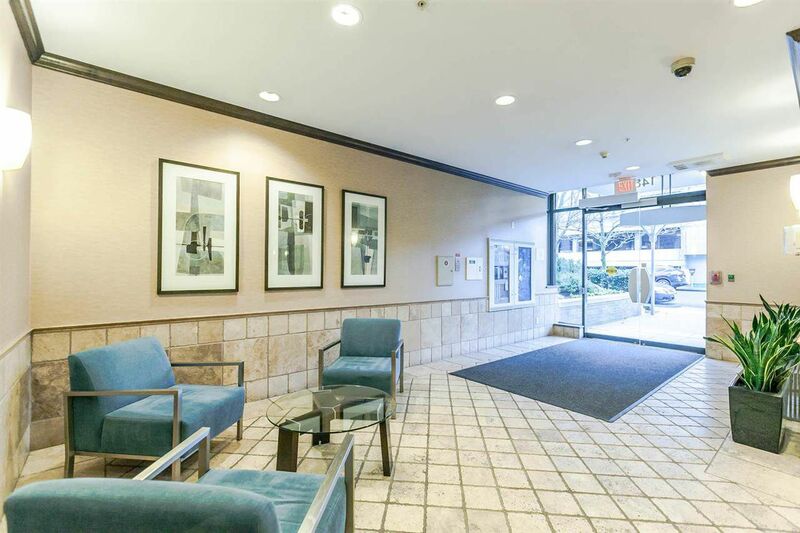 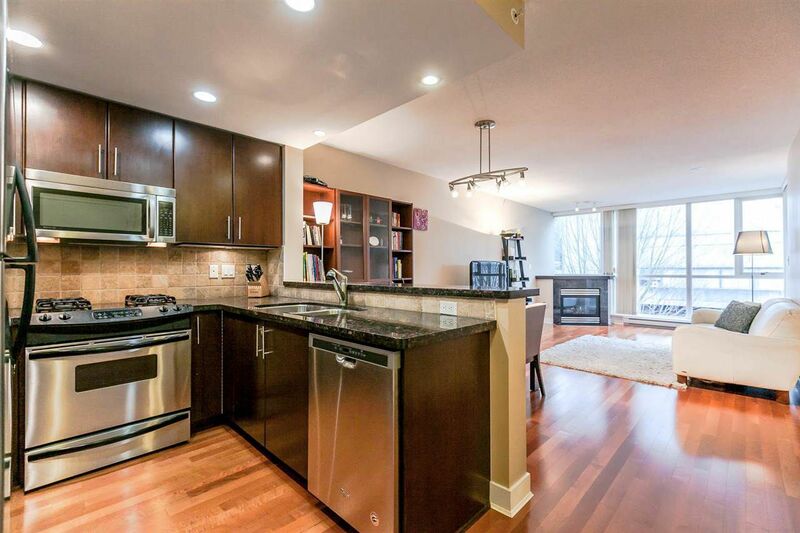 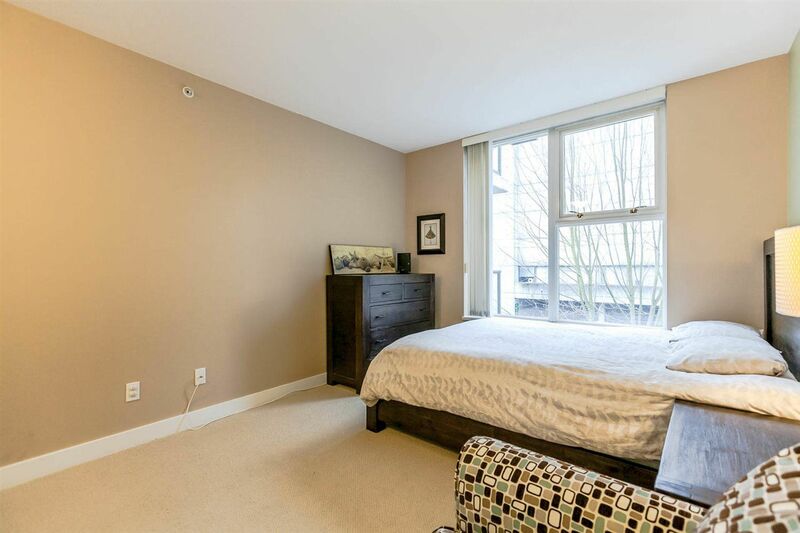 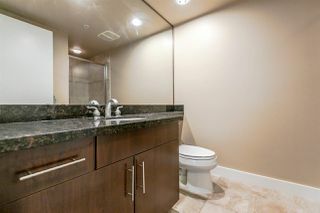 Incredible complex conveniently located at 7th & Granville steps from shops & restaurants. 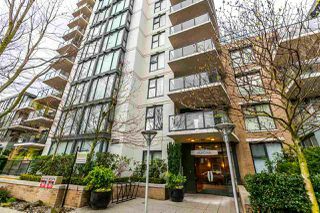 Walking distance to Granville Island. 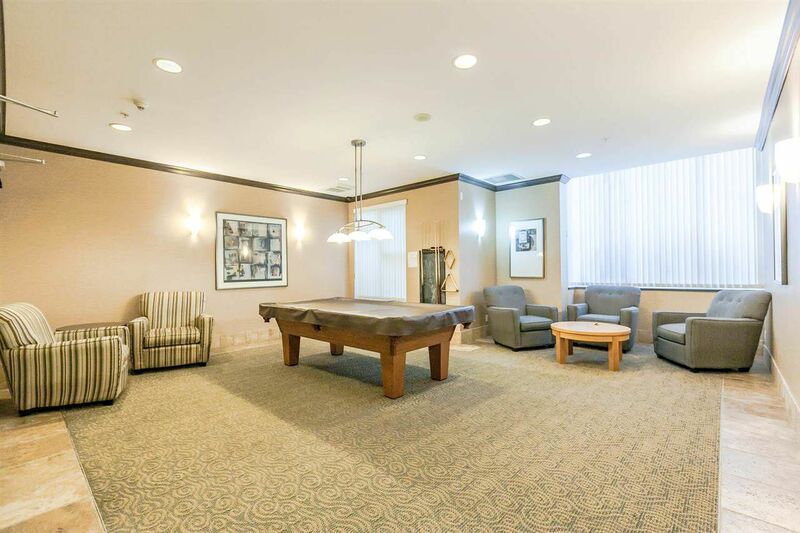 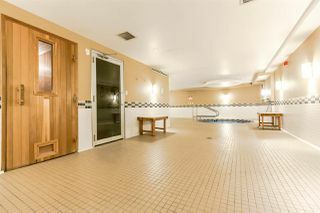 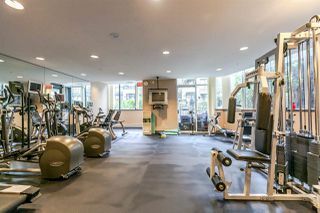 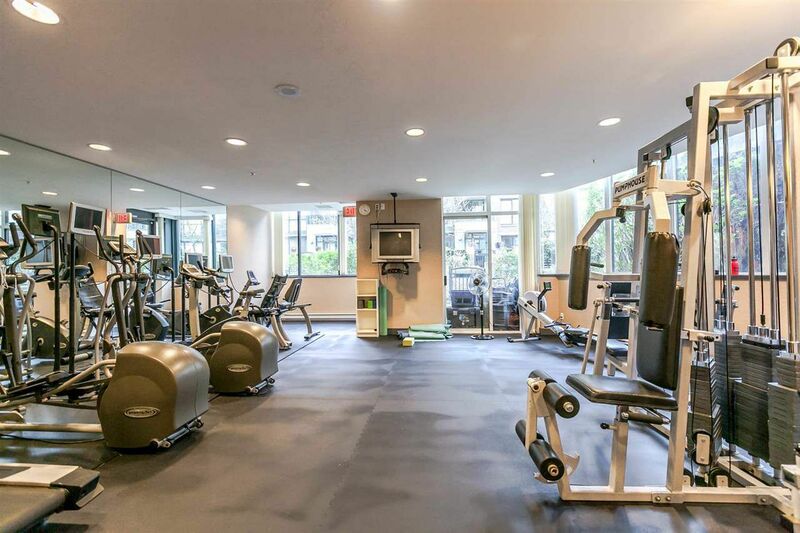 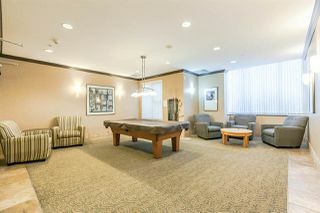 Enjoy great building amenities like the full gym, sauna & hot tub, pool table room & party room. 1 parking & 1 locker. Don't miss this! 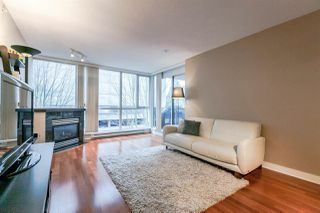 OPEN HOUSE: APRIL 15 & 16, 2-4PM.